I am sure that all of you are aware of the tragedy in Japan, and I am sure we all want to do our part to help out. Luckily, in this age of information, there are multiple ways to stay informed, contribute, or search for loved ones. Google has assembled an excellent page with multiple resources, including up-to-date information about what is going on out there, donate buttons, and a plethora of other ways to help or keep yourself in the know. 2. Spread the word about ways to donate using media! One of B.A.F.F.L.E.D. 's favorite rap artists, Grandmaster has made a video and song in support of those affected by the crisis. Using media to support those that need assistance is a great new way to mobilize efforts or send a message out to the world. From Grandmaster: " We watched in horror as the news flooded in. As Asian-Americans, my brothers in Model Minority and I saw the parallels with the 2004 Indian Ocean tsunami and the 2008 earthquake in Sichuan. As artists, we needed to speak out about our grief and empathy for our Japanese brothers & sisters; and to encourage our friends, fans, and family to respond graciously and generously. It's easy to look at the stories, respond with sadness, but not actually contribute in a productive fashion. Please stay aware of the situation & and give generously and thoughtfully. Included in the video & on the YouTube info are suggestions on how to donate - please share the information with your friends. A remix featuring various other artists (both Asian-American and not) is coming soon. If you are interested in contributing (rapping, singing, or adding an instrumental part), please contact thegrandmasterchu@gmail.com." Millions of people on Twitter are getting the message out on how to help using Twitter. The promoted hashtag #helpjapan has sprung up and is trending worldwide with all kinds of ways to help (just be wary and make sure you know about the organization you are donating to). 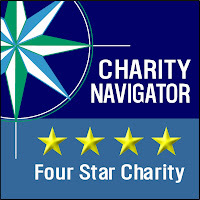 Check out Charity Navigator.org if you are not sure about a charity organization that you are donating to. 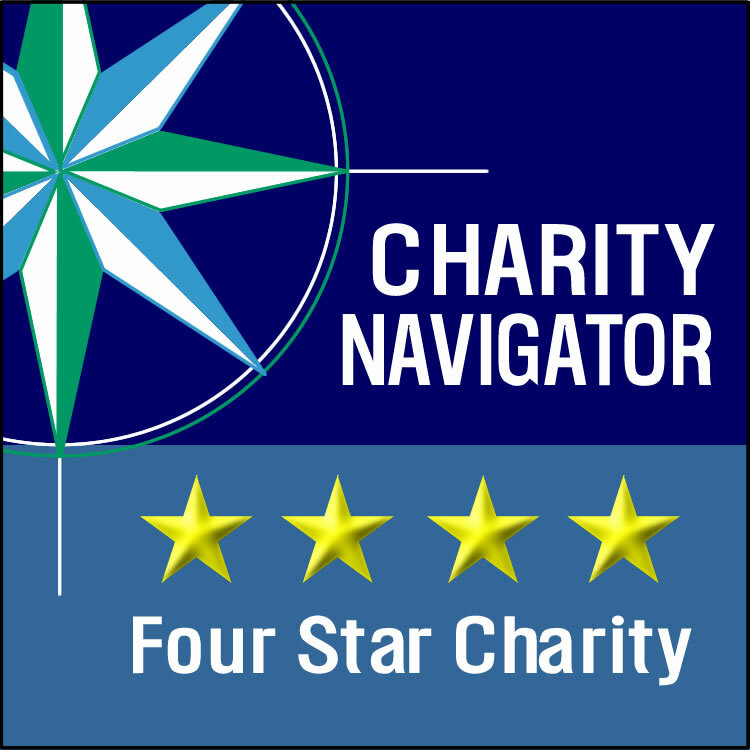 Charity Navigator is a database of charitable organizations elevating the financial health of over 5,000 American charities. For those of you that use Paypal accounts for your shopping convenience, know that you can also donate here (and here for any Canucks). Paypal will also be donating transactional fees to American and Canadian charities until April 11, 2011. We hope if you have any friends or family affected by this tragedy that you are able to at least find out if they are ok, and if you are able to, donate or help in anyway possible.